Move Furniture (if needed) – Before your carpet cleaners arrive, decide if you want your furniture moved. Some companies prefer to have your rooms free of furniture, others offer to move your furniture for a nominal fee, still others recommend cleaning around the furniture due to drying time issues. Ask the carpet cleaning company when you schedule your appointment about your furniture options. Clear Floors of All Items – Wastebaskets, lamps, tables, chairs, toys, clothes, anything that CAN easily be removed should be in order to clean as much carpet as possible. Likewise, window coverings, drapes, and blinds should be raised or gathered above the carpet to prevent from getting wet. Identify the Problem Spots – The more your carpet cleaners know, the better they are able to treat your carpet. Point out areas that you are concerned about. If you know what caused the stain, let your carpet cleaners know. If you’ve tried to treat the spot or stain before, tell them what you used and how you used it. 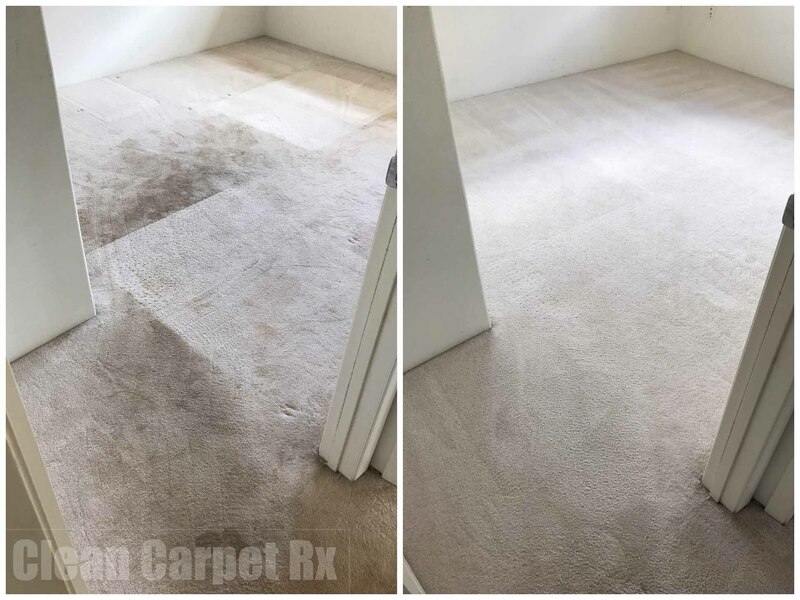 There are so many different ways to treat and clean your carpet, the more information your carpet cleaners have, the better your results. Parking – In every instance, your carpet cleaners are going to have a vehicle with their carpet cleaning equipment. Make sure to reserve a parking space so they can load\unload or utilize their carpet cleaning machines as close to the home as possible. If you live in a high-rise with limited parking, take the time to speak with your resident building manager to reserve a contractor’s parking spot or free up your parking spot by parking your car on the street while the carpet cleaners are there. Have a Pair of Socks Handy – Though your carpet cleaner will recommend otherwise, if you need to walk on your carpet before it is completely dry, make sure to put on a pair of white socks. This will prevent a re-soiling of the carpet and keep your carpets clean.